EasyEquities clients can look forward to an attractive new addition to their investment options. 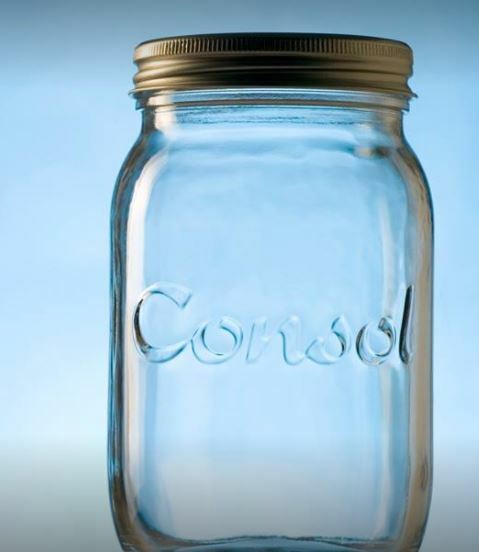 Subject to the usual caveats and market conditions allowing, Consol, the top glass packaging manufacturer in Africa, is set to be listed again on the JSE after an absence of over ten years under private equity ownership. I previously covered the stock as an analyst and rated it highly. Much has changed in the past ten years, but the business is on a solid footing and very profitable with proven management. The technology and licensing agreement with international packager Owens-Illinois is an important competitive advantage, illustrated by the technical problems competitor Nampak Glass has had for years. This is a business with over R6 billion in revenue compared to R2 billion for the year ended June 2006, the last full year before Consol delisted to go private. We’ll have further information and a pre-listing statement in due course so watch this space. The placement is likely to be for selected investors, largely institutional or to selected persons, acting as principal, acquiring a meaningful parcel of shares by value and thus not a general offer to the public at large. I expect the listing to command a premium rating. The company is anticipated to pay half of its after-tax earnings in dividends. Consol is no stranger to the JSE. The business was unbundled out of AVI effective 28 February 2005 and re-listed after an absence of seven years. AVI (previously Anglovaal) had been the controlling shareholder since 1946. Then, in July 2006, the Consol Board received a buy-out proposal. The share price at the time was R12. In a note at the time I valued the business on acquisition at R17 to R18 per share or an equity value of approximately R5,5 billion on the 316 million shares in issue. A private equity consortium bid over R19 per share, a 60% premium to the undisturbed price prior to the first cautionary on the 20th of July 2006. The business has been privately owned since 2007. Current shareholders are Brait, Old Mutual, Sanlam, Sphere, HarbourVest, the PIC, and management with 5%. The fact that management has a sizeable interest is encouraging as it means that an operational shareholder, with a different perspective to a passive financial shareholder, can influence long-term decisions, not least of which is capital expenditure. When I last analysed the company, depreciation ran at 10% of turnover, an indicator of the capital intensity of glass. Consol has a lumpy capex cycle, with periods of high reinvestment and expansion. Consol is in South Africa, Kenya, and Nigeria, and exports to 17 African countries. A new plant is being constructed in Ethiopia. 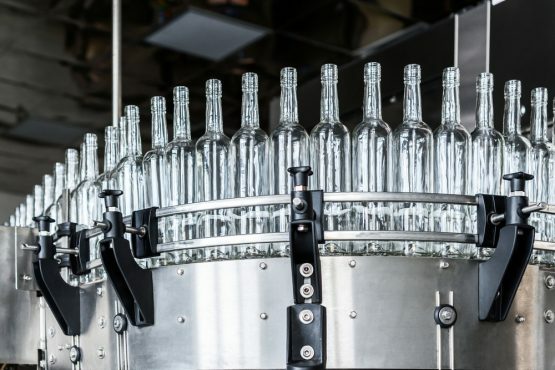 In South Africa, Consol has three-quarters of the glass market, which is growing at 3% to 4% a year and which has proved robust over many years. 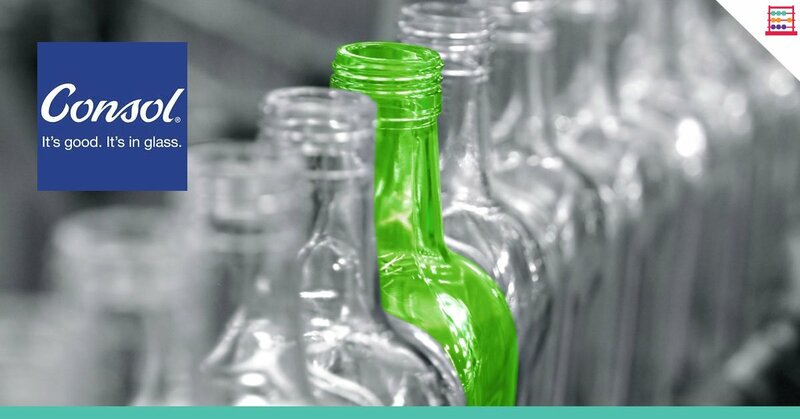 Whilst the process is capital intensive, due to scale economies glass packaging is very competitively priced. Glass products are supplied to varied customers, particularly for food and beverage application, are manufactured in six factories that have 13 furnaces. Almost 1 million tons of saleable glass can be manufactured per year. So-called “cullet” or waste glass is used in the manufacturing process, with a high proportion of glass recycled. Consol, from my experience, has good quality facilities with the best equipment and flexible production runs depending on specification and application. Seven manufacturing sites will be operational by the end of 2018 and all are conveniently located for large customers, raw materials, and energy. An important competitive advantage, as important today as in 2006, is the technology and licensing agreement with packager Owens-Illinois, an arrangement that has been in place since 1985. This arrangement has again been extended to 2026. Consol uses Owens-Illinois technology, equipment, and expertise. This strength contrasts with the technical problems and inadequate skills that Nampak Glass has struggled with for years and which has resulted in Nampak finally putting the glass business up for sale. As I don’t have detailed financial statements I can only estimate what the Group can make in earnings at this time. Consol is estimated to generate revenue of R6,5 billion in 2018 and profits of R1,7 billion, a healthy profit margin before depreciation of 26% and in line with the numbers I have in my old financial model of the business. As Consol has stated that R2,7 billion of the proceeds of the listing will go to deleverage the balance sheet I’ll assume for now that that is the number to apply interest to. I’ll also assume depreciation at the same rate of 10%. Taking the above, and assuming full tax in South Africa, I arrive at a provisional estimate for after-tax profits of R600 million. If Consol had the same number of shares in issue as in 2006, earnings per share would be roughly 200 cents. On a 2x cover ratio the dividend would be 100 cents. The offer in 2006 valued Consol at R6bn, giving a trailing EBITDA multiple of 8,4x, a trailing price earnings ratio of 16,7x, a price to book of 3,8x, and a forward dividend yield of 4%. If I applied similar ratios today, the enterprise value of Consol would be R14 billion and the equity value R10 billion. Assuming the same number of shares in issue today as in 2006 the indicative listing share price is R32. With respect to the above calculations and values, I caution that these are strictly indicative at this stage and my responsibility in order to give clients of Easy Equities a gauge to provide perspective to the size of the listing. Once I have the pre-listing statement I’ll then be able to analyse the accounts and pricing expectations and express a view. From my experience of Consol as a business that was previously listed, it will be a welcome addition to the JSE as it adds a quality new option in the packaging sector. Dependable cash flows and dividends will be the main attraction. I’ll have further analysis on this topic for you all in due course. You should check out: Keeping calm in taxing times.